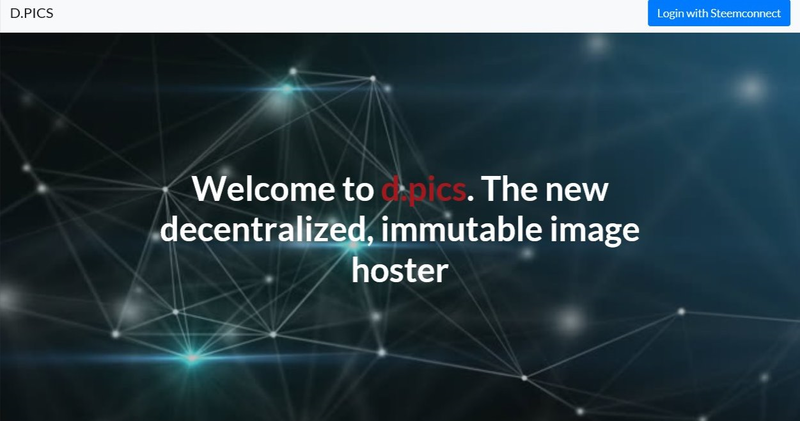 Having Problems Getting Your Images Up On the Steem Blockchain? This Fix Is So Simple! Time and time again I see people having this problem: You want to change your profile picture, your channel banner, your thumbnail or your want to upload pics in to your blog. But the damn thing just won't seem to go in and which way. It felt like the angels were shining down on me when I found d.pics because it's a purpose build site right there in the steem blockchain. You can upload straight to d.pics then copy the URL or IFPS code (the long code at the end of the url) if you need it!